How Long Have You Been with URB-E? I've been with URB-E for about a year and half. I have the privilege of leading our flagship store here in Old Town Pasadena, which requires plenty of housekeeping to ensure that anybody stepping into our retail space has the best possible experience, every time. I'm the world's greatest URB-E herder in that respect. Seeing the smile on a person's first test ride, when they realize just how much fun moving around town can be. It just gets me every time. What do you enjoy doing in your time off from work? I grew up moving a lot along with my family, from different cities (Queens, NYC; Madrid; WPB, FL; Buenos Aires) to different countries (Paraguay, Spain, Argentina, United States). One thing I've noticed is that even though the world might seem small now with international travel being so accessible, there are still a ton of things to discover right around the corner, within my own town. So, I make it a point to go out and explore the streets and local attractions, finding out what's happening each week and so on. What's your favorite URB-E moment? We were invited to be part of Santa Monica's July 4th Parade, so Alejandro (a manager on our Sales team) and I go out there and along with a couple of then test riders (now proud owners) march through the whole event like a circus act. Choreographing circles on the fly, showering spectators with flags and beads as we rode past them and just having a good ol' time riding around on a Made in the US product on that particular day. What person from history do you think would have loved an URB-E, and why? I think the URB-E is so compact and light enough that Neil Armstrong would've had a blast having one as part of his Apollo 11 Personal Preference Kit. 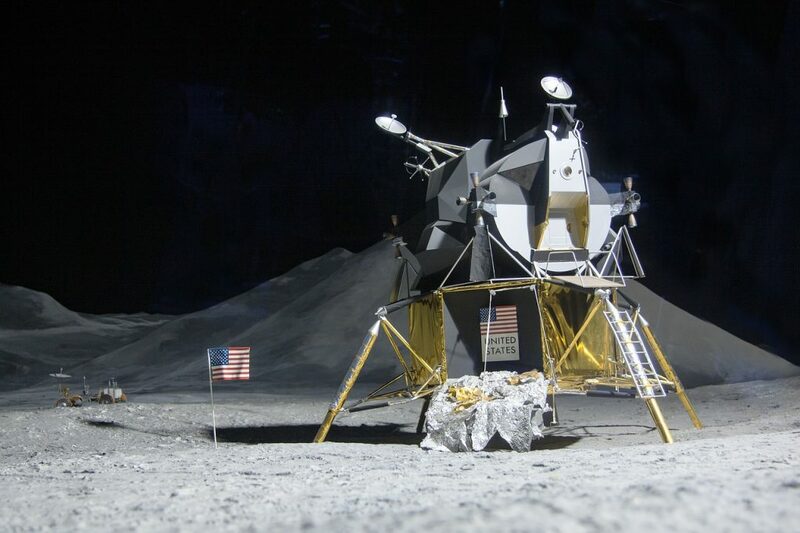 Forget bulky Lunar Rovers, just imagine seeing the first man landing on the moon also being the first to go off-roading on the Sea of Tranquility with an URB-E: mind blowing! 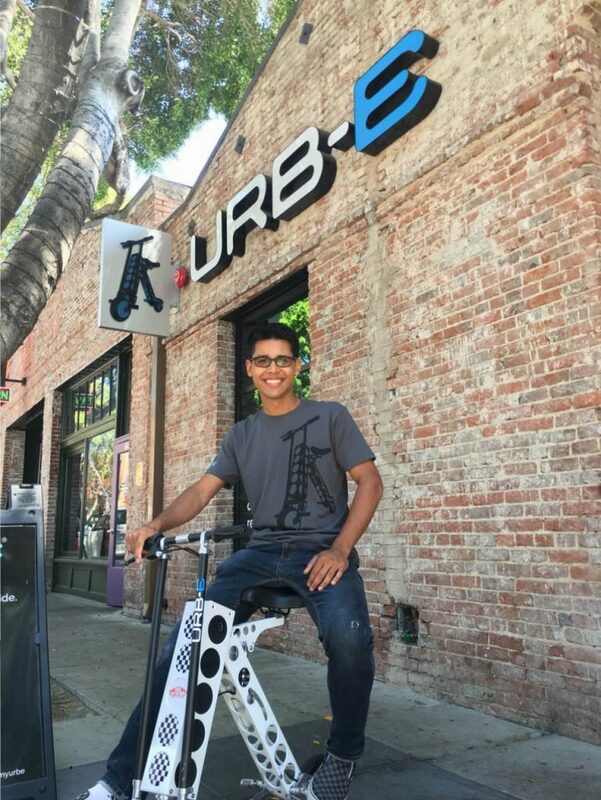 Simon and the rest of the URB-E team can be found working tirelessly in Pasadena, and you can email Simon at simon@urban626.com or give the team a call at today!